After, Paris, London, Bruxelles and Vienna CrowdT its Italy for the first time. 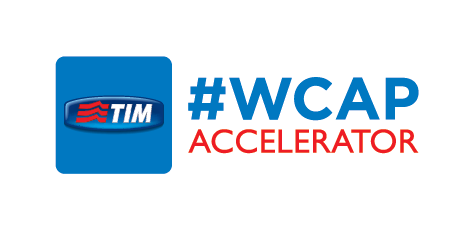 On the 4th of November, at the accelerator TIM #WCAP in Milan the crowdfunding ecosystem of the area is invited to get together for two hours of presentations, informal discussions and networking around drinks. If you would like to attend, please register at this link.